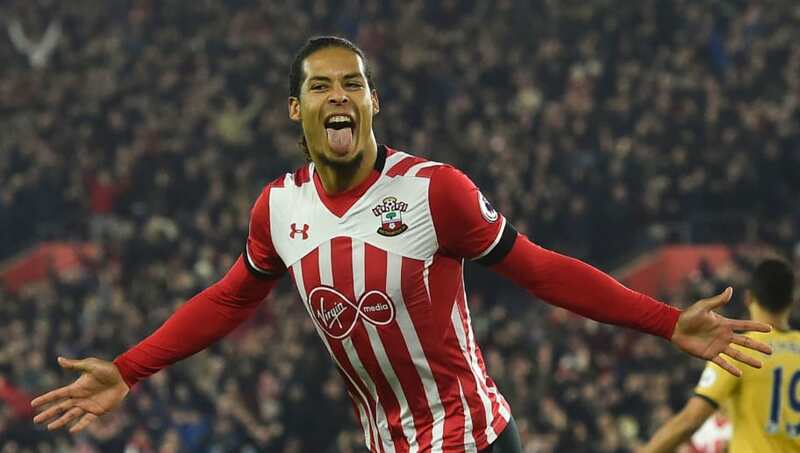 ​Liverpool have confirmed the signing of Southampton defender Virgil van Dijk in a deal worth around £75m. Southampton confirmed in a statement on their official website that the deal will make the Dutchman the most expensive defender in world football history, blowing the £52m ​Manchester City paid for Benjamin Mendy out of the water. The 26-year-old centre-back, who was pursued by the Reds for much of the summer before Southampton accused them of tapping the defender up, forcing Jurgen Klopp's men to back off, will complete his move when the transfer window opens on January 1. In a statement on Instagram, Van Dijk wrote: "Delighted and honoured to have agreed to become a Liverpool FC player! Today is a proud day for me and my family as I join one of the biggest clubs in world football! "I can’t wait to pull on the famous red shirt for the first time in front of the Kop and will give everything I have to try and help this great club achieve something special in the years to come. I would also like to take this opportunity to say thank you to Les Reed, the board, manager, players, fans and everyone at Southampton. ​Liverpool's statement confirming the deal reads: "Liverpool Football Club can confirm they have reached an agreement with Southampton for the transfer of Virgil van Dijk.The Reds have agreed a deal with the south coast club, and the player himself, that will see the 26-year-old defender move to Anfield when the transfer window re-opens on January 1, 2018. ​Southampton added on their own official channel: "Southampton have agreed a fee that will set a new world-record for a defender. The club wishes Virgil well in his future when the deal is completed on January 1st 2018."